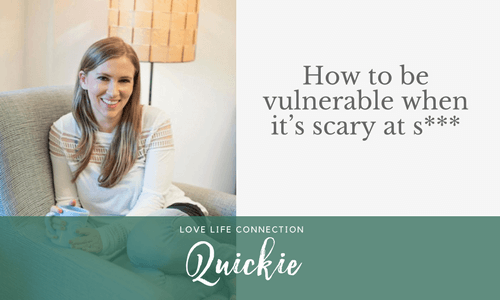 Be more vulnerable! Be yourself! Act natural! Be authentic! Step into your authentic self! WTF does that all mean? 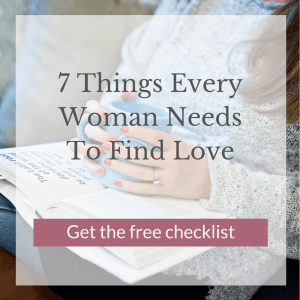 I tackle one of them, how to be vulnerable and give you 2 very tangible and actionable things you can do to start being more vulnerable in your relationships. 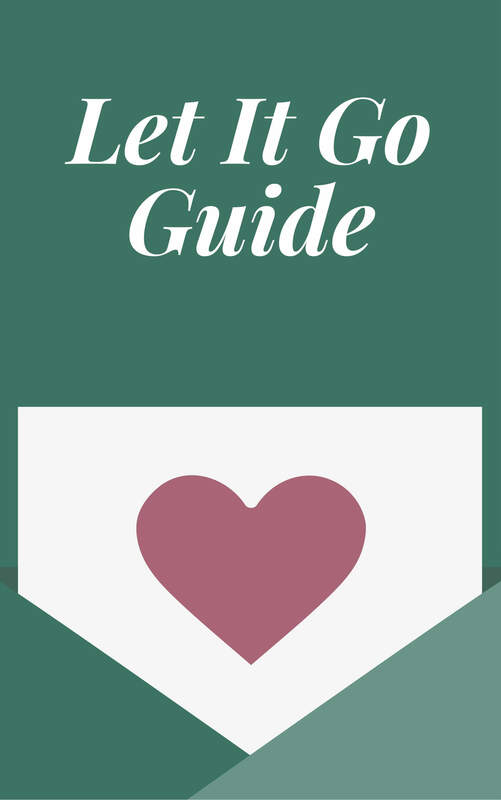 Ready to figure out what’s missing in your life so they can stop the cycle of unhealthy relationships? Apply for a FREE Love/Life Consult HERE. If you get value from Date Yourself Radio, please rate & review it in iTunes. It only takes a sec to impact our ranking + it’ll help other women find our community! Join the Dating Refresh and get clear on what you actually want in your ideal relationship. It’s totally free, and you can sign up here.